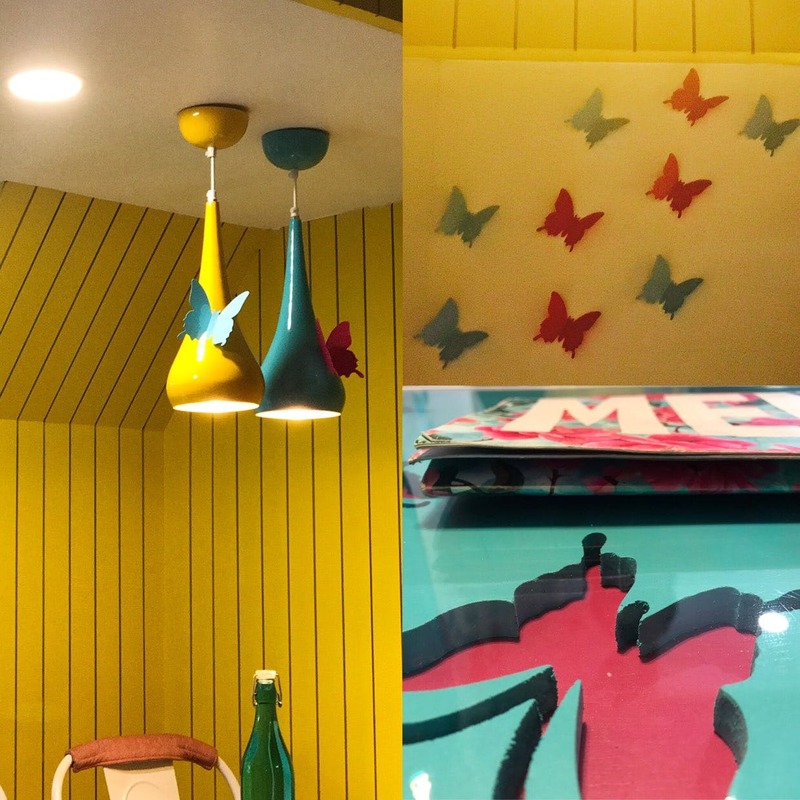 Fat Butterfly Bakery & Cafe In Gurgaon Is A Sweet Delight! This is a cute little cafe that welcomes you with cosy ambience, awesome food and great service. It's a must-visit for everyone looking for a casual outing or a date night! They can add outdoor seating as well. We tried the vegetarian burger, the alfredo pasta, the coffee Oreo chocolate shake and the banana peanut butter shake.